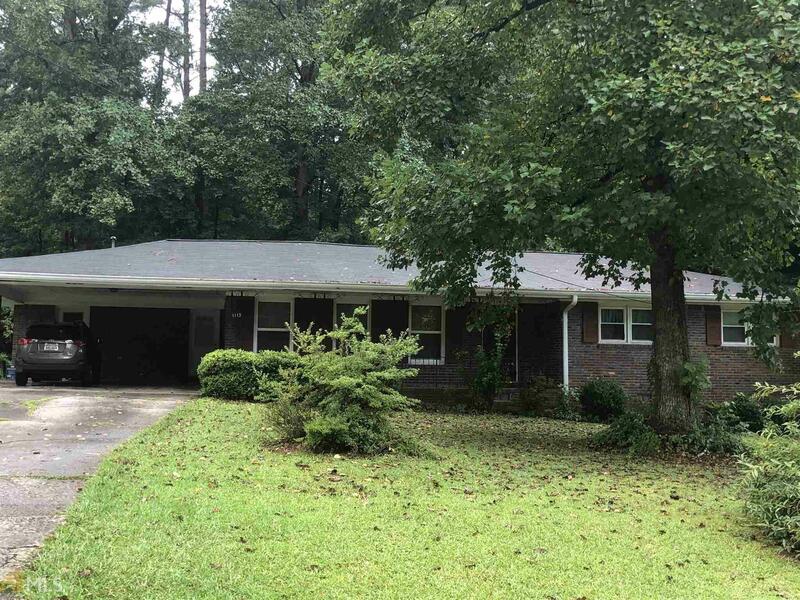 Spacious traditional 4side brick ranch style home in a family oriented, quiet neighborhood. Hardwood floor through out. Roof almost brand new only three years. Parkview school district as well as Camp Creek Elementary. Convenient location with easy access to Decatur, 85 and 285. The house needs a little TLC but has huge potential. This property is being sold as is. please show and send an offer seller are very motivated.